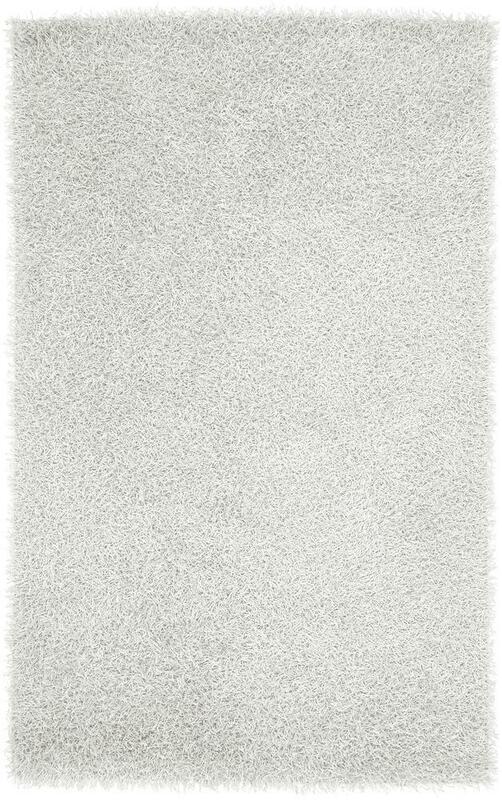 Home Rug Surya Vivid 3'6" x 5'6"
Surya Vivid 3'6" x 5'6"
Shag with some sizzle! These 100% polyester shags are not for the faint of heart. Coming in a 8 hot colors, the Vivid Collection is sure to add some splash to your homes look. Several scatter sizes have been added to compliment larger sized rugs. The Vivid 3'6" x 5'6" by Surya at Royal Furniture in the Memphis, Nashville, Jackson, Birmingham area. Product availability may vary. Contact us for the most current availability on this product. Browse other items in the Vivid collection from Royal Furniture in the Memphis, Nashville, Jackson, Birmingham area.